Pamela Wiley is an artist based in the low country of coastal Georgia, on Tybee Island on the eastern outskirts of Savannah. Recently retired from 24 years of teaching at Savannah College of Art and Design in the Fibers Department, she pursues her love of all things textile-based-and-thread-enhanced while investigating the social, cultural, and personal potential of cloth. She has always viewed the world through the lens of fabrics and textiles. Her 40+ years of professional experience include working as a studio artist producing lines of hand-dyed fabric and kimonos, free lance textile designer/design consultant in New York City, stylist in the New York ribbon and trim industry, free lance designer for Anthropologie and prop designer/fabricator for Broadway shows. Her teaching embraced a wide field of knowledge and interests, eventually leading her to the South of France where she taught in SCAD's premier residency art studio program, Lacoste. Her time in France helped re-shape her thinking and ideas about the potential of textile practice focusing on French vernacular textiles, Provencal quilts, natural fibers and dyes, and preserving heirloom textile techniques and traditions. 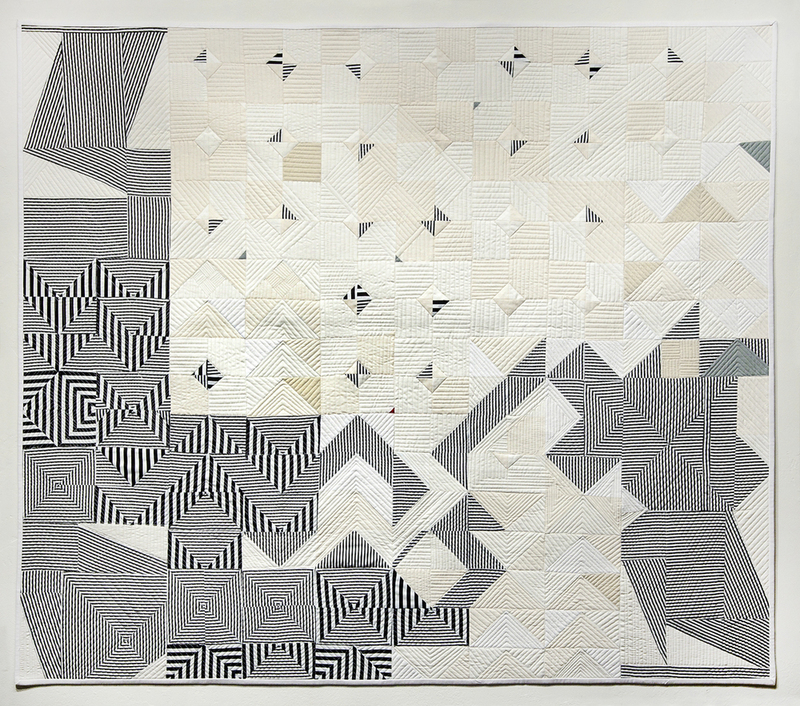 Pamela Wiley maintains an active studio practice in contemporary fiber work as well as in functional studio textiles. Her works have been exhibited throughout the United States, as well as internationally in Italy, France, and England.